Kolkata Police is recruiting Security Personnel for deployment in government hospitals of Kolkata on contractual basis. 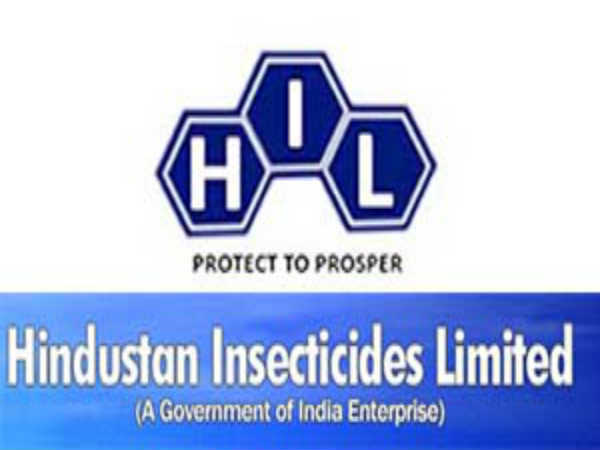 The opening has been announced by the Home and Hill Affairs Department, Government of West Bengal. The contract period is for one year. 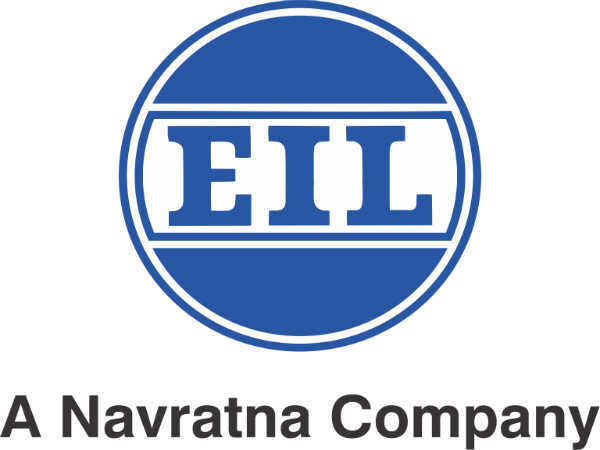 Selected candidates will get a remuneration of INR 10000 per month. The deadline to apply for the government job is June 6, 2018. Also Read: DMRC Recruitment 2018 For Managers: Earn Up To INR 50500! 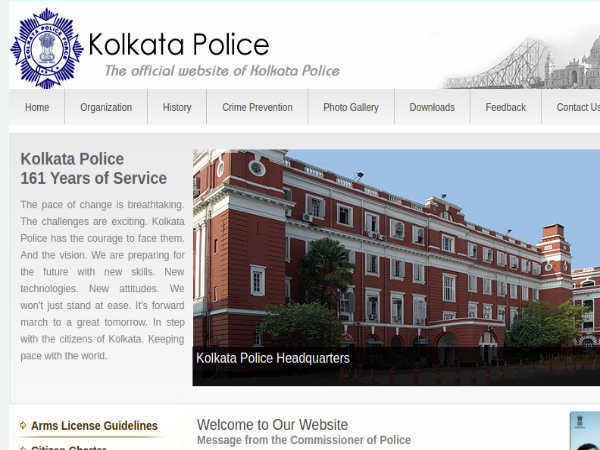 Step 1: Log on to the Kolkata Police official website. Step 2: Under Bulletin Board tab, you will find a list of notifications scrolling from bottom to top. Click on the link to read the advertisement for security personnel for different health facilities. Step 3: The detailed advertisement will be displayed on the screen. Read the details carefully. Step 4: Scroll down to the bottom of the file to find the application form. Download it and take a printout. Step 5: Enter your details in the fields provided. Send the application to Kolkata Police board. SECURITY PERSONNEL IN GOVT. HOSPITALS, KOLKATA ON CONTRACTUAL BASIS-2018" and drop it at the drop box in one of the listed police stations mentioned in the advertisement.